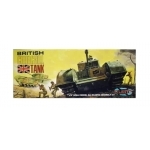 1:48 British Churchill Tank Plastic model kit that requires assembly, glue and paint. 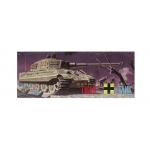 Ima..
1:48 German Tiger Plastic model kit that requires assembly, glue and paint. 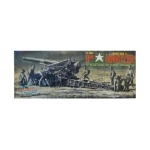 Image shown f..
1:48 US Army Howitzer Plastic model kit that requires assembly, glue and paint. Image sho..